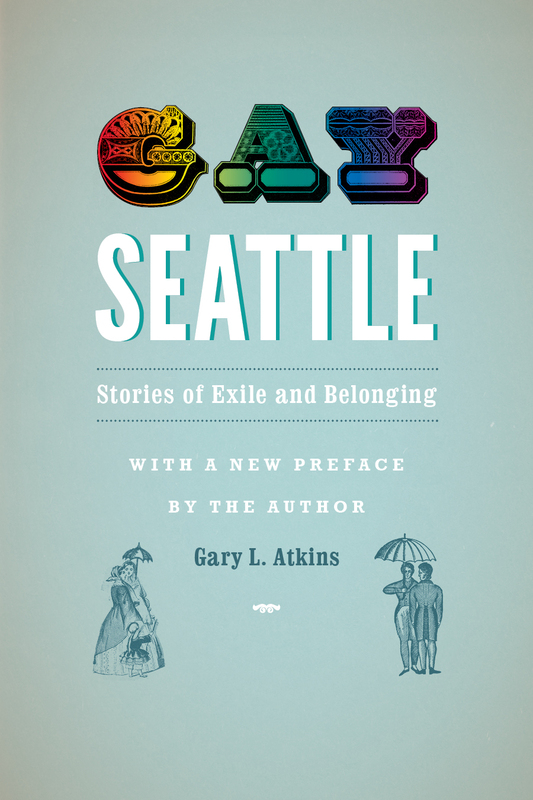 The University of Washington Press has decided to re-issue Gay Seattle in both a paperback and digital edition. I’ve written a long, new preface that updates the themes in the original book from its close in 1994 through 2012…. including details on Washington state’s landmark decision to equalize marriage opportunities for all people regardless of their sexual orientation. So soon you can have Gay Seattle either a lighter-weight or entirely no-weight book! Stay tuned for more details. The targeted date of release is Spring 2013. The list is intended to provide an annual core selection for readers and librarians who are looking for a cross-section of the year’s titles. The 2013 list includes 84 books published in the 18 months between July 2011 and December 2012. They were selected from 163 titles. For the complete list of books: 2013 Over the Rainbow List.